When you consider the RDA is a guide to the very lowest amount required to prevent outright deficiency, it makes the figures even more alarming! Indeed what it means is that hardly anyone in the UK is getting the optimal amounts of magnesium required for their bodies to function properly. And with magnesium being involved in over 300 biochemical reactions in our bodies, the painful truth is that virtually the entire population of the UK is magnesium deficient! Magnesium is perhaps the most important nutrient involved in the body’s energy production processes. 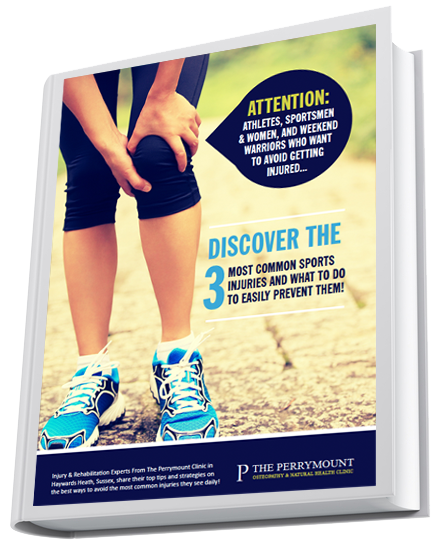 This is not just particularly significant for athletes and sports people but to enable energy production for everyday activities too, hence why general feelings of fatigue and lethargy are common symptoms of a deficiency of this important mineral. A recent study published in the Journal of the American College of Nutrition found that a deficiency of magnesium intensified adverse reactions to stress. Magnesium deficiency can commonly lead to symptoms of mood swings, irritability and depression. Why aren’t we getting enough Magnesium? 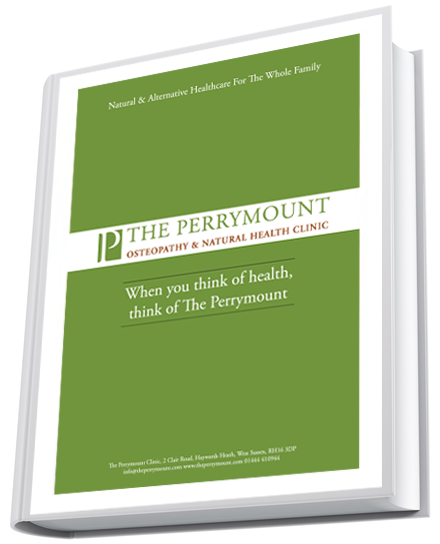 Ideally we all should be able obtain all of the essential nutrients you need from your food. However due to a number of factors (such as farming methods that leave the actual soil that crops are grown in deficient) it has become increasingly difficult to obtain all of the nutrients our bodies need even from a healthy well-balanced diet. Add to that the fact that a large proportion of the population relies on nutrient sparse convenience foods for their staple diet, and is it any wonder there’s such widespread magnesium deficiency here in the UK? Food processing techniques often remove the part of the plant that contains the highest nutrient levels. For example, safflower seeds contain 680 mg magnesium per 1000 calories, yet safflower oil contains no magnesium at all. Refined grains remove 80 – 97% of magnesium during processing. One tablespoon of molasses contains 25% of the magnesium RDA yet refined sugar contains none. Intensive efforts are aimed at breeding new varieties that have greater yield, better resistance to pests, or adaptability to different climates. Yet, evidence is mounting to suggest that when crops are artificially selected in this way, they may grow bigger and faster, but might not necessarily have the ability to make or uptake nutrients at the same, faster rate. It is now well accepted that crop quality is decreasing. A 2004 study published in the Journal of the American College of Nutrition compared nutrient content with 1950 levels and found declines to be as much as 40%. 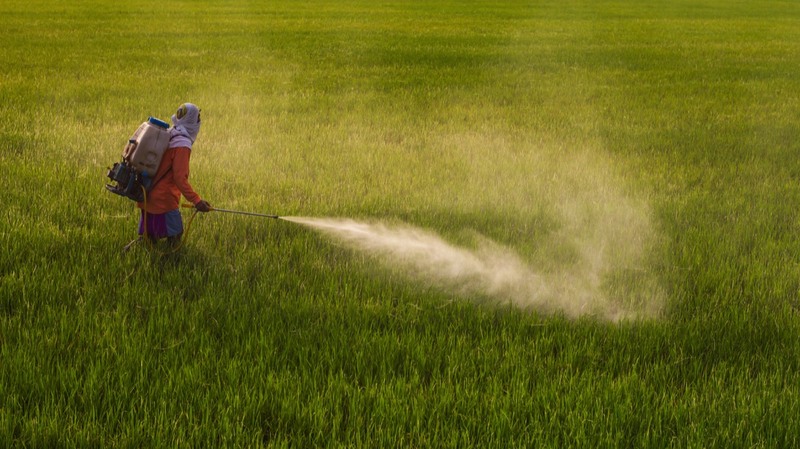 Pesticide use is a known problem for soil quality, as they are known to destroy organisms that provide nutrients to plants. Vitamin-fixing bacteria in the soil, earthworms, natural soil aerators and fertilizers are being lost from farmland, which then produces crops with dramatically reduced nutrient content. Minerals are more vulnerable to negative effects from the decline in soil quality than vitamins - many vitamins can be produced by growing plants, but plants can only be rich in minerals if they are first present in the soil. Modern fertilizers add to the problem of worsening nutrient content of crops. For example, modern nitrogen-based fertilizers are known to produce crops, which are bigger but lower in nutrients. Potassium fertilizers are widely used and known to reduce magnesium and calcium uptake by plants. Even if magnesium levels in crops were as buoyant as they naturally should be, the typical ‘Western diet’, low in fresh fruits, vegetables and wholegrains and high in refined, processed, sugary foods still wouldn’t supply optimal amounts. Magnesium is predominantly found in nuts, seeds, legumes, wholegrains and green leafy vegetables such as kale and spinach – foods, which are sadly lacking from a typical Western diet. Magnesium absorption rates can vary and can sometimes be as low as 20%, in addition there are a range of factors, which can interfere with absorption. Phytic acid and oxalic acid found in certain foods and some prescription drugs can affect magnesium absorption. 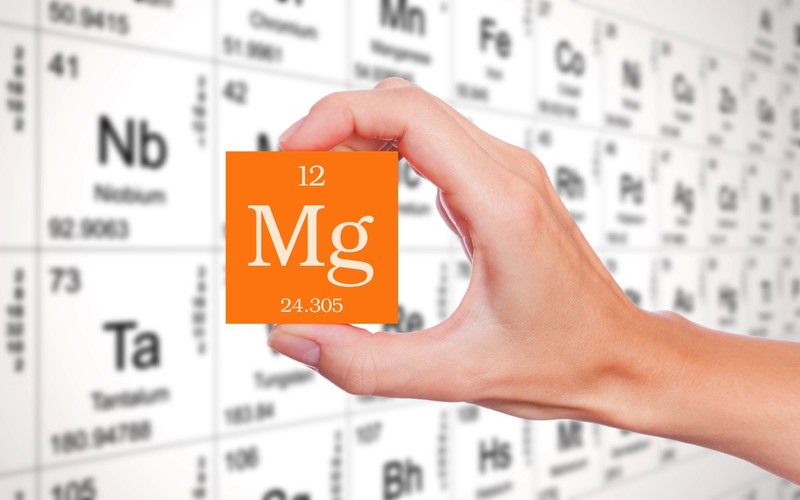 The majority of medications deplete magnesium – fact! The fact that our diets are deficient in magnesium is exacerbated by the fact that many, if not most, drug treatments deplete magnesium too. When you look at any list of drug/nutrient interactions, the most frequently mentioned nutrient affected by the most commonly-prescribed drugs is, guess what . . . magnesium! These factors make it seems very wise to supplement with magnesium to optimise your intake for great health. Magnesium is needed for over 300 biochemical reactions in the human body and is absolutely essential to life. 5. 7-11% of hospitalized patients and 65% of intensive care patients are deficient in magnesium. 6. About 13% of our planet’s entire mass comes from magnesium. This means there’s enough magnesium within earth to make a planet the same mass as Mars and still have enough left over to make three more planets the same mass as the moon. Wow! 7. Magnesium is the ninth most abundant element in the universe and the eighth most abundant element in the earth’s crust. 8. Magnesium was first discovered outside the Greek city of Magnesia. In ancient times, it was used as a natural cure in the form of Epsom salts and as a laxative. 9. Without magnesium, the body can’t produce energy, contract and relax muscles or make many vital hormones. Magnesium & sleep are closely interconnected – if magnesium levels are too low, sleep disturbance can occur. 10. Magnesium has a boiling point of 650°C and a melting point of 1090°C. 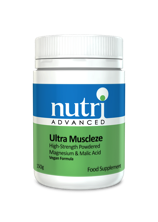 Nutri Advanced have an entire range of magnesium products painstakingly and specifically formulated to suit a whole range of needs. 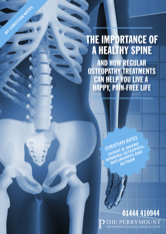 Because magnesium is involved in so many different reactions in the body having different versions with differing ingredients which maximises their effectiveness. Also importantly, all of Nutri’s products use the glycinate form of magnesium, which makes them easy to absorb and well tolerated. 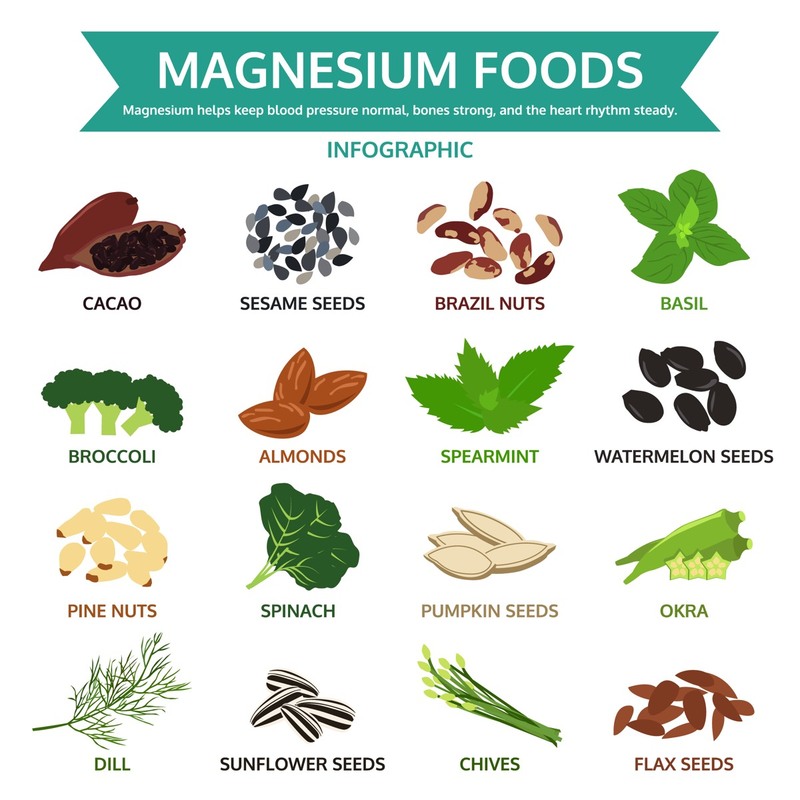 There are many different forms of magnesium you can supplement with, all varying greatly in regards to effectiveness. 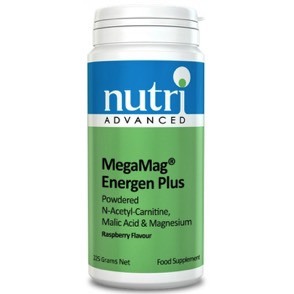 So why is Nutri’s magnesium so potently effective? Well essentially it’s because Nutri use magnesium in the glycinate form. Importantly Nutri product formulations have been meticulously developed so that absorption and intestinal tolerance are enhanced. This is in direct contrast to many other cheaper products that are not well absorbed and can leave you with nasty side effects, such as diarrhoea (which is more common than you’d think!). Numerous studies show the form of magnesium Nutri uses is up to 8 times better absorbed than standard magnesium oxide and 3 times better than magnesium sulphate and other less potent (and cheaper) forms on the market. Nutri also opted for glycinate as it does not put an extra strain on the bowel. 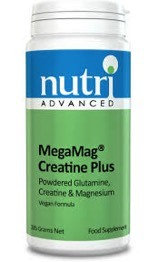 In addition, numerous synergistic nutrients have been added to Nutri’s MegaMag® range of powders to make certain every single scoop of these formulas is a power-house of nutritional goodness. Backed by more than 30 years of clinical expertise, the Nutri Advanced range of products is based on cutting edge, scientific research and meticulously formulated to optimise effectiveness. Superior absorption: delivering magnesium in glycinate form, which has been shown in studies to have superior absorption when compared with other forms of magnesium. 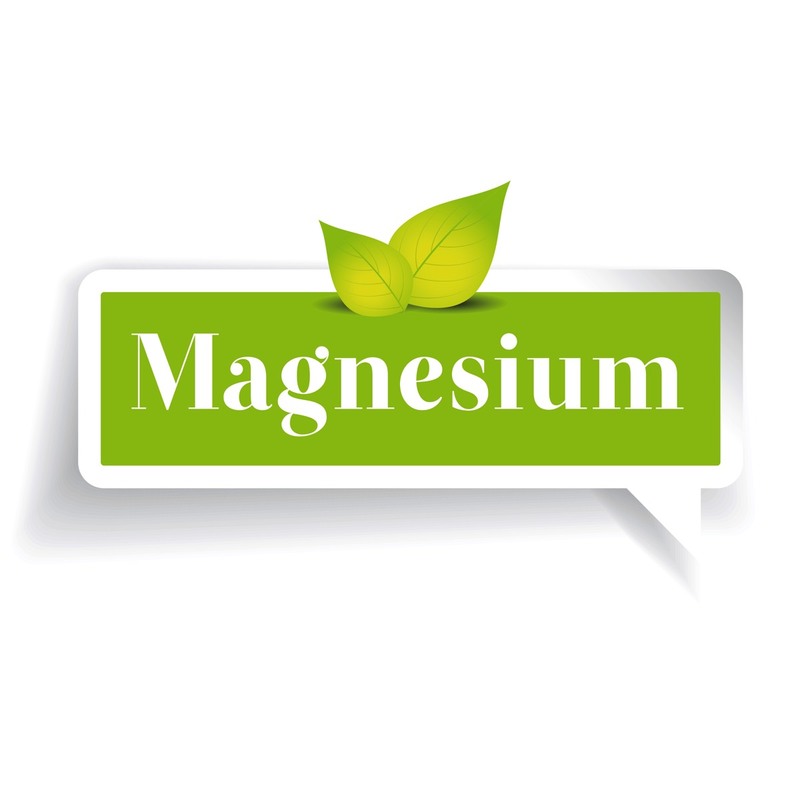 Well tolerated formulas: not only does magnesium have better uptake in the glycinate form, it is also better tolerated, with lower risk of gastric side effects, such as diarrhoea, than other forms of magnesium. Pleasant-tasting powders for superior nutritional therapy: the powdered form of delivery allows input of a wide range of nutrients at clinically meaningful dosages. A single dose of powder in some cases is equivalent to 20 capsules. Professional strength amino acids: powdered formulas allow therapeutic amounts of amino acids (such as glutamine, taurine, creatine, glycine and n-acetyl-carnitine), which is difficult to achieve in tablets or capsules. Formulated with synergistic nutrients: each product has been expertly formulated to provide synergistic nutrients that support each clinical application. Or call Nutri direct to order on 0800 212 742. Nutri only sells to patients recommended by a registereed health professional so you will have to tell them my name, Christian Bates, when asked. When using natural medicine or “Functional Medicine” you are viewed as a whole person, not just a thyroid gland! I personally use a device called the Avatar to help me find which organ we need to support and which supplements will best suit you. 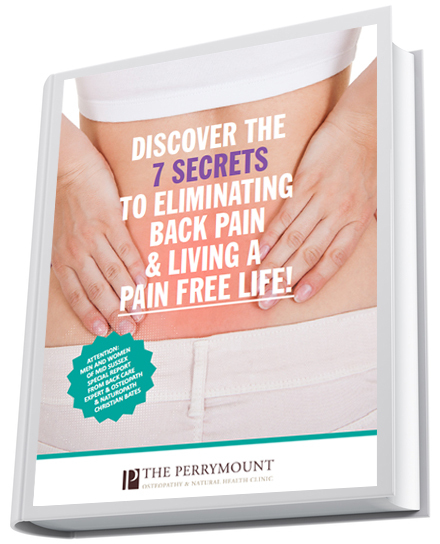 As you have already learned it might be the thyroid, or adrenals, or liver or bowel. On top of this of course we have food choices and eating plans to use along with other lifestyle changes such as exercise or relaxation advice. You can read more on the Avatar and another device I use called the VedaPulse by clicking here. If anything in this article sounds like you and you are interested in help then leave us a couple of details below and will be in touch. Or feel free to email me a few details about yourself and I’ll see if I can help.